You see a map that shows territory of Russia. actual map of Novorossiysk for you. actual map of Krymsk this. free map of Rayevskaya for gps. detailed map of Gayduk presented. 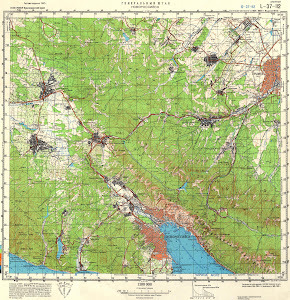 topographic map of Verkhnebakanskiy displayed. actual map of Myskhako download for free. free map of Abrau-Dyurso free download. free map of Yuzhnaya Ozereyevka this. interesting map of Vladimirovka for you. topographic map of Verkhnebakanskiy displayed. detailed map of Vasil'yevka for you. detailed map of Tsemdolina for you. topographic map of Sergeyevskiy for you. detailed map of Semigor'ye here. free map of Russkoye for you. free map of Novorossiyka free download. free map of Nizhne-Grecheskiy for you.